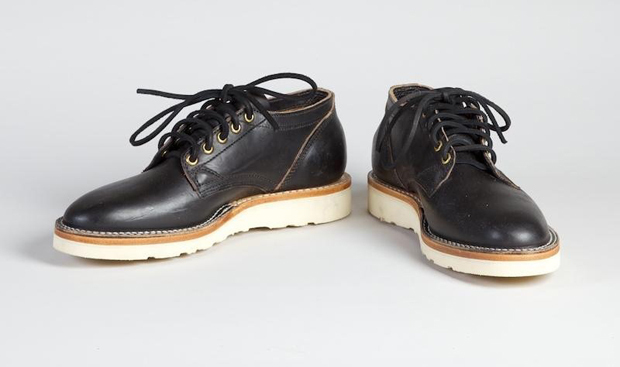 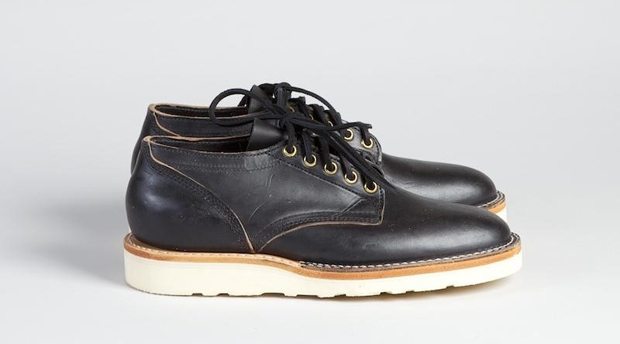 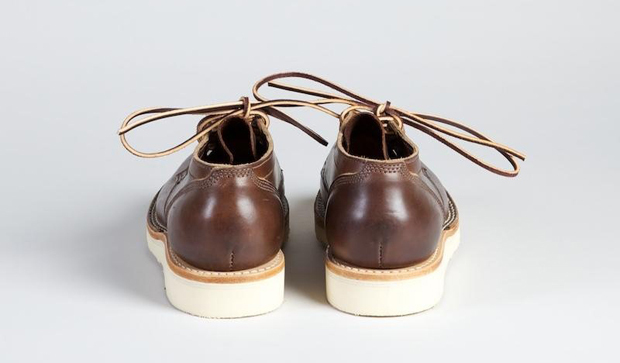 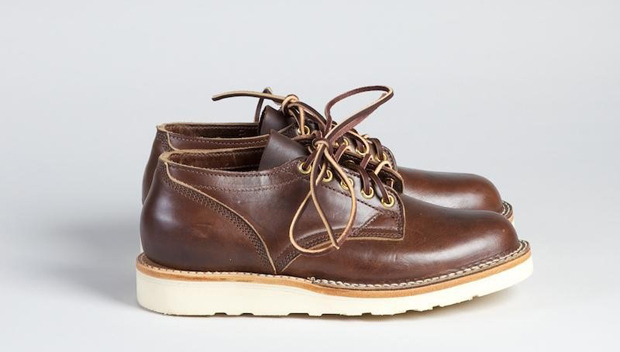 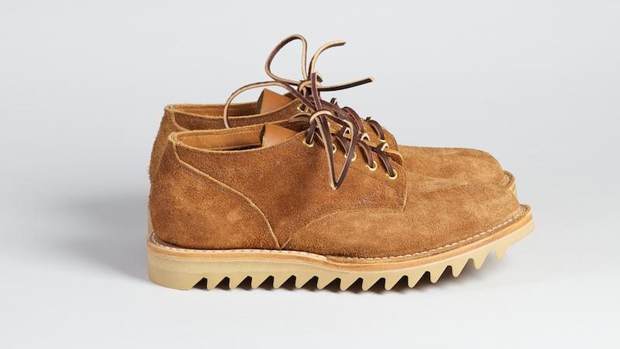 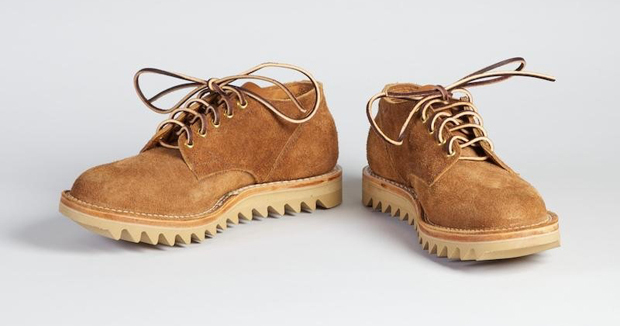 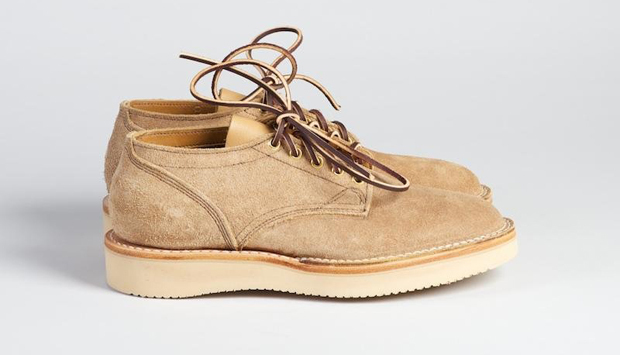 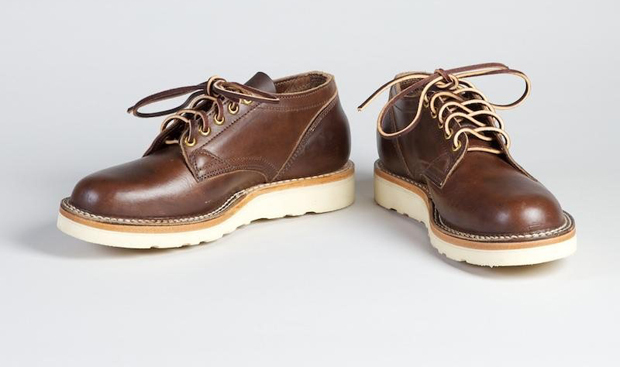 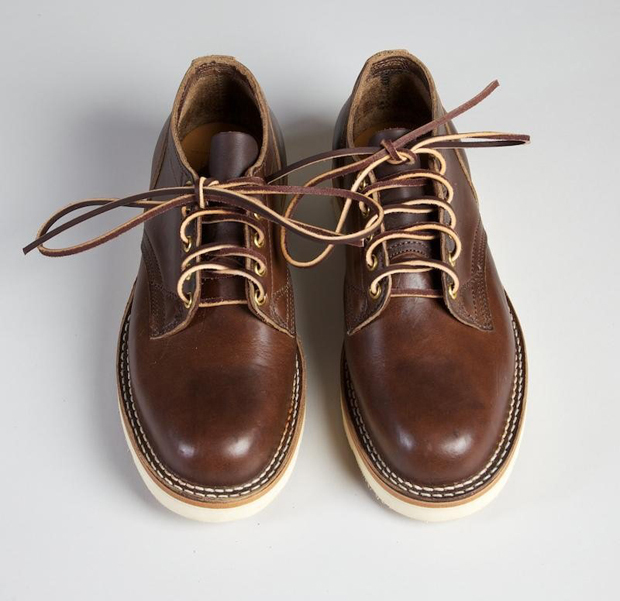 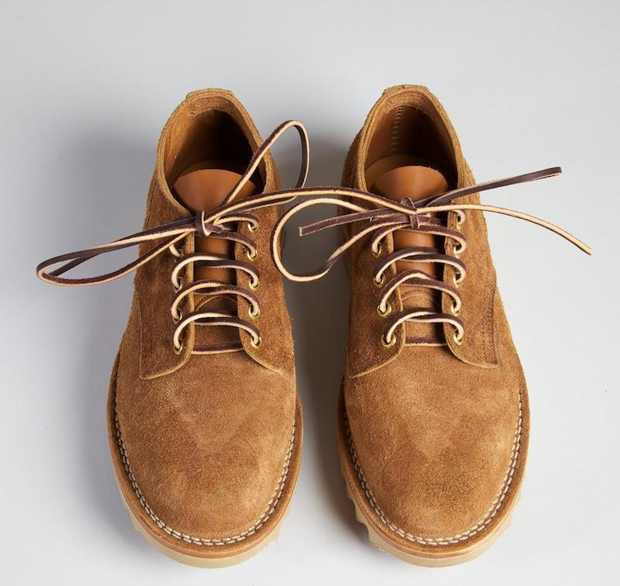 This November sees the release of a range of Oxfords created by Superdenim for Canadian boot makers, Viberg. 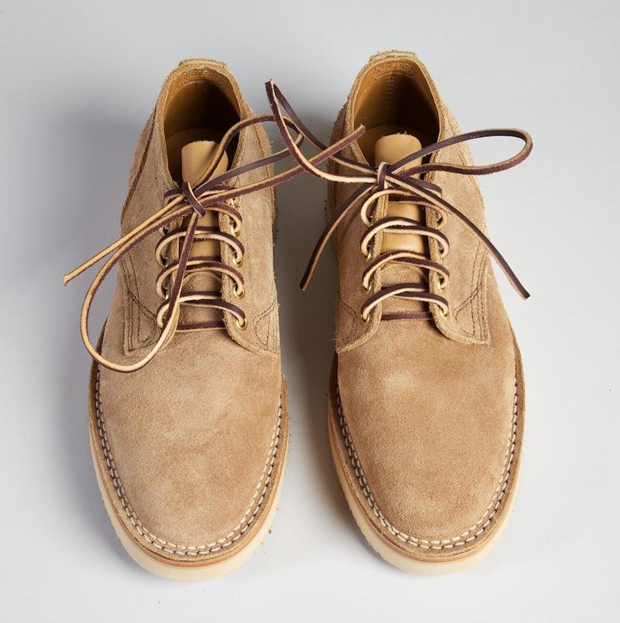 The capsule collection is four pairs, each styled around Vibers 145 Oxford, with two pairs being suede and the other two having a Horween Chromexcel upper – a highly oiled pull up leather made to last. 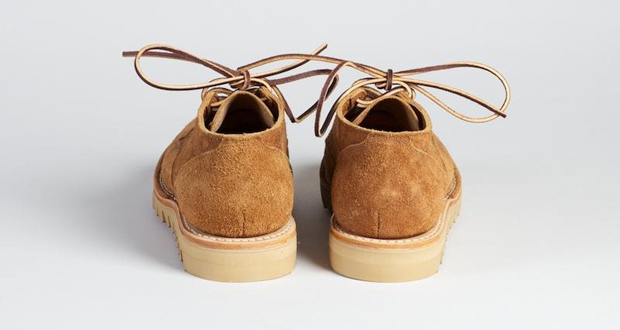 For me, the standout piece from this collection has to be the vintage tan suede pair with their distinctive Vibram ripple sole. 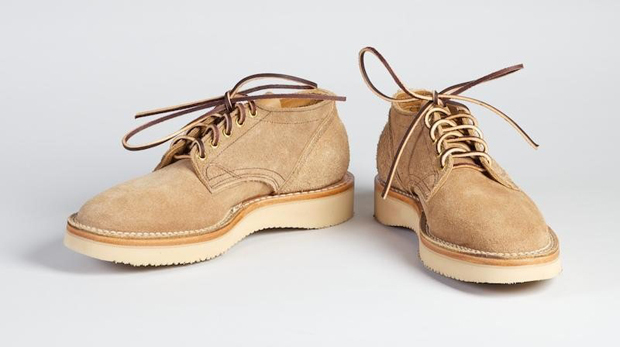 These are easily going to turn a few heads. 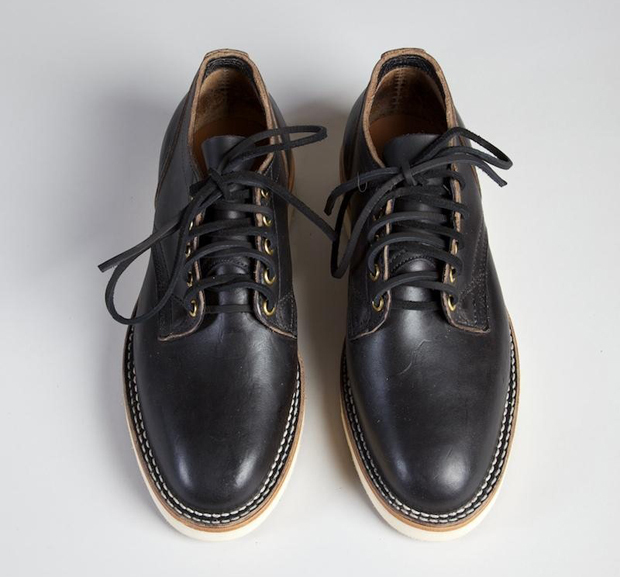 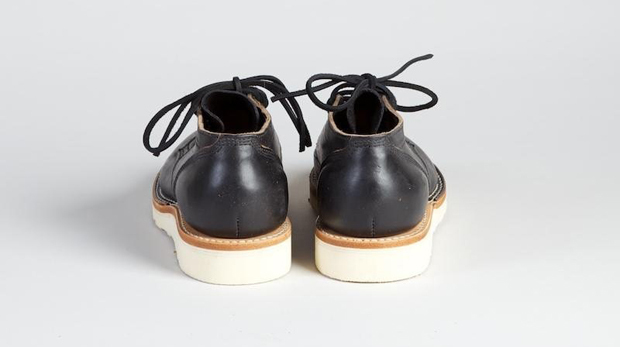 With all pairs being handmade using a 218 step process in Victoria, Canada, and featuring brass eyelets and leather laces, I think both Viberg and Superdenim have created something they can both be proud of. 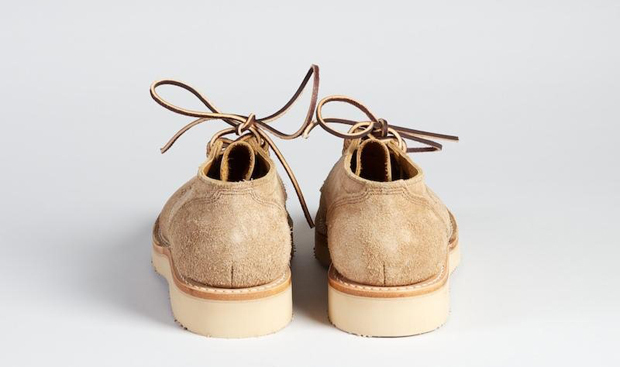 You can pre-order your pair now from Superdenim, all priced at £425 a pair.